MBPC has a special focus on State-Tribal Policy to promote sound fiscal and budget policy that can help reverse the history of economic injustice that has led many American Indians to unacceptable levels of poverty, unemployment, and poor health. We do conduct research on health care, education, and economic development in Indian Country to promote increased state investment in tribal communities. 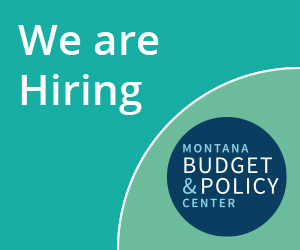 Our work aims to inform policymakers on how state tax and budget choices impact Indian Country, to increase the involvement of American Indian leaders in state budget advocacy, and reduce inequality across the state.